We have a full calendar of FUNdraisers for everyone - check out our calendar under "Upcoming Events." Please be sure to keep up with us via Petscoop, this website and Facebook! Have suggestions for Petscoop articles? Please email us at pawsnela@yahoo.com! 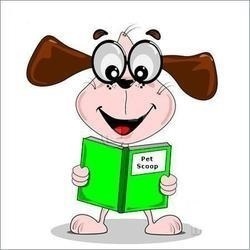 To check out the latest edition of the Petscoop, just click on "More Info" to the right!